A newborn baby diagnosed with heart disease was returned along with his mother to a Turkish jail on Saturday despite doctors’ objections, the Aktif Haber news website reported. Yusuf Burak was born in a hospital in the eastern province of Erzurum on Friday to Şeyma Tekin, who had awaited delivery in prison. 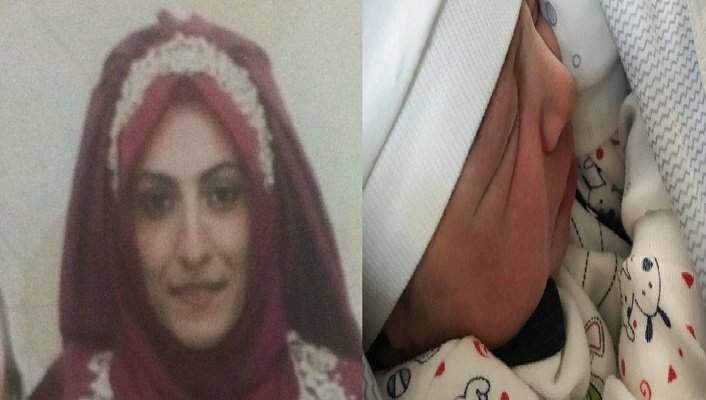 The mother has been under arrest since the second month of her pregnancy due to alleged links to the faith-based Gülen movement. 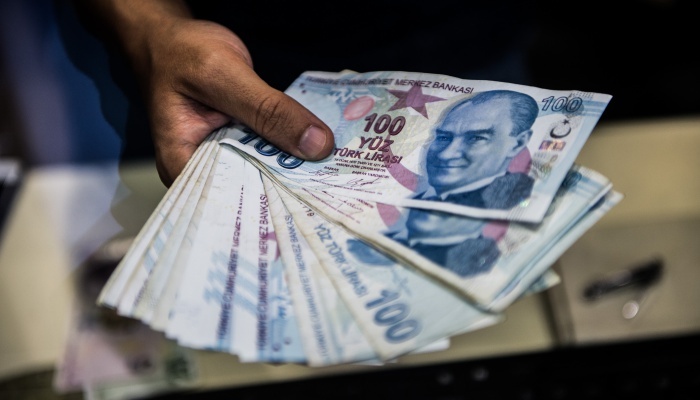 The government accuses the movement of plotting a July 15, 2016 coup attempt and has carried out a massive crackdown on its followers. According to Turkish law, it is illegal to imprison pregnant women even if they have been convicted of a crime. Exiled lawyer Nurullah Albayrak told TR724 news that there are over 700 children in Turkey’s prisons along with their mothers in open violation of the law. The doctors said baby Yusuf was not able develop properly in the jail and objected to his return. The baby’s grandfather called it a massive injustice on Twitter. Tekin was arrested as a result of an anonymous tip-off to the authorities. 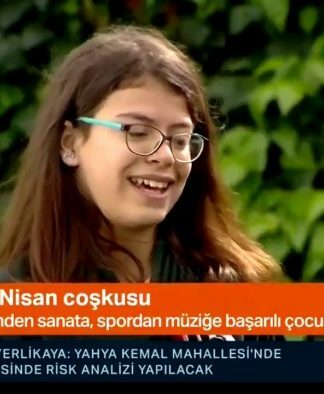 She denied any involvement in the coup but was still kept in pre-trial detention just like tens of thousands of other real and alleged sympathizers of the movement.